John Rumble was born and raised in the city of Cleveland. Thriving in a place where dreams are easily deflated by the hardships of the inner city, he overcame many adversities in order to rise above the negativity. His name has become synonymous with C Town’s thriving underground music scene. With hopes of breaking out onto a national scale, Mr. Rumble has flooded the local market with nothing but quality music since his humble beginnings in 1994. John first started recording with a local group named The County Boy’s. Only 15 years old at the time, he held his own with a distinctive style that would later earn him the name Rumble. With little success, the County Boy album was scrapped due to budget issues. John took it upon himself to take his career into his own hands and recorded his first solo album: “From the Ground Up”. Creating a great buzz in the streets, he followed up with the hood classic: “Born on the 4th of July”. Working with the likes of producer Marley T, engineer D-Ap, and recording artist Jahari to name a few, this album truly put Rumble on the map. Around this time, John Rumble lost his father to a vicious lung disease that left him in a position where he would have to take care of his mother and help to keep the house hold from falling apart. Hooking up with C.E.O of Telekinetic Records Phoenix Jones, Mr. Rumble expressed a lot of his grief on the sizzling hot “Eating Good Mix tape”. Venting the passing of his father and troubles with the law on tracks like: “Warriors Heart”, and “My Word”, John invited the world in for an up close and personal tour of a young mans struggle to make it to the top. 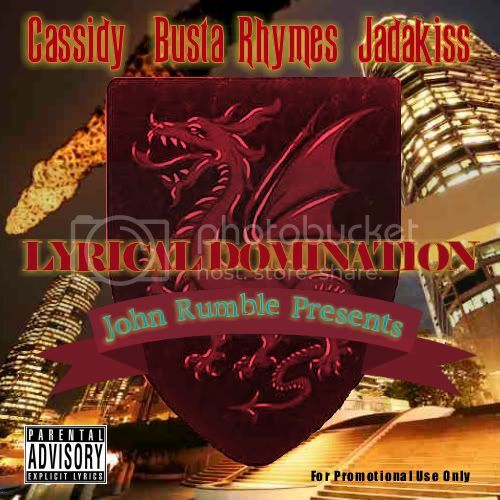 With guest appearances by recording artist Hurtin Em Hustlas and J Short, this project proved to be an example of Rumbles growth as an artist and a man. With plans of taking over Ohio’s regional music scene, Mr. Rumble went on to release several mix tapes (“John Rumble presents Real Niggas vol. 1 thru 10”, “John Rumble presents The Bubble Up vol.1 & 2”, “John Rumble presents The Go Hard Family”, “The Kingpin Mixtape, and Rumble N Yo Trunk vol.1). With his new album Still Representing ready to explode onto the scene, Rumble is now working towards putting production stats under his belt. 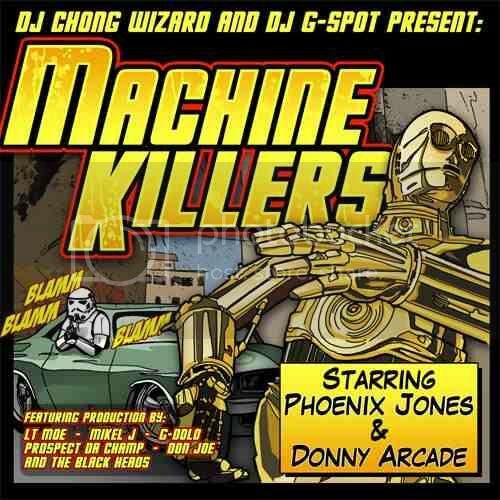 He has produced 75% of the music on this LP which also includes production from the likes of: DJ 011, Coffey, and Phoenix Jones; to name a few. This album should offer fans a wonderful listening experience, while John Rumble continues his legacy, and strengthens the ever growing Cleveland music scene. 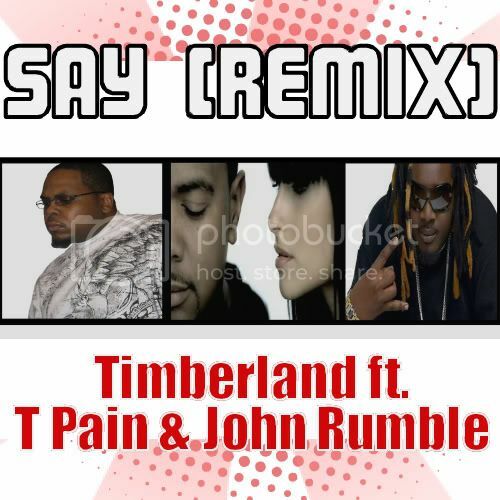 Say (Remix) video. Mature content. Must be over 18 to view. Thanks for the add, Keep up the good work, I like your style - very nice!